mode:1-5m dimeters material:Rip nylon ...try something different Make a big impression. ...a brand new effect Modern lighting for today's events. ...light up your venue Creates superb ambient lighting effects. 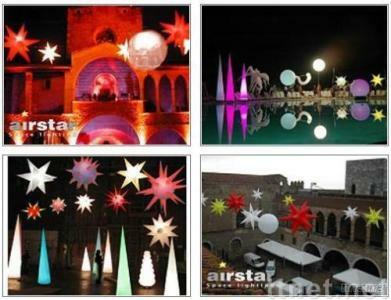 ...sculptural lighting Use this concept to enhance your event.